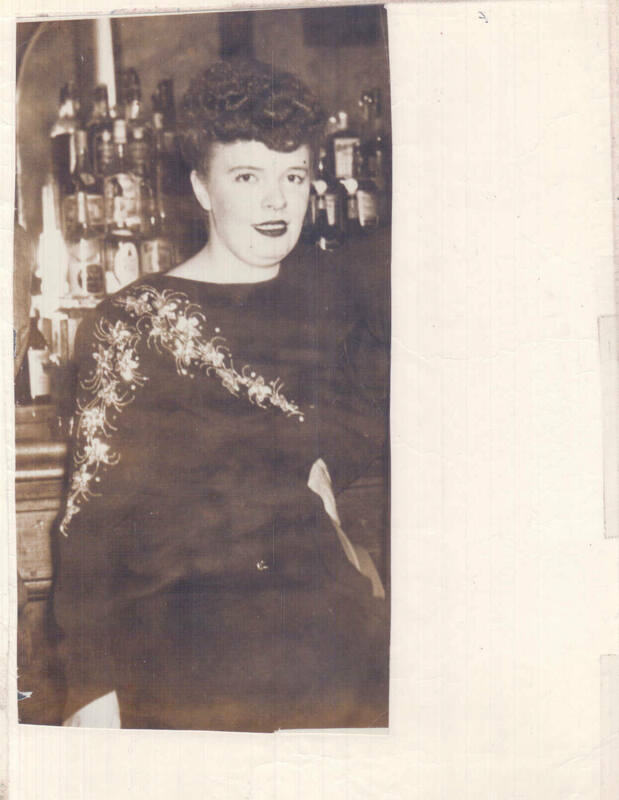 Comments: MARY DOROTHY KNIGHTLY (Nee: O'NEILL) | BROOKLYN NY US | 1941-1960 | Comments: My Aunt (Mary) Dorothy O'Neill. Her middle name was Dorothy, she was called by that name. She died in 1964.